Lalibela, Etiopia: discovery of megalithic and underground structures of an ancient city pre dating the Medieval period. Home / Press Releases / Lalibela, Etiopia: discovery of megalithic and underground structures of an ancient city pre dating the Medieval period. The archaeological discoveries made by the French Research Centre Group for Ethiopian Studies directed by François Xavier, confirm the new historical vision and urban development of Lalibela put forward by architect Pietro Laureano, the coordinator of the group to whom UNESCO and the World Monuments Fund have assigned the restoration and conservation of Lalibela. 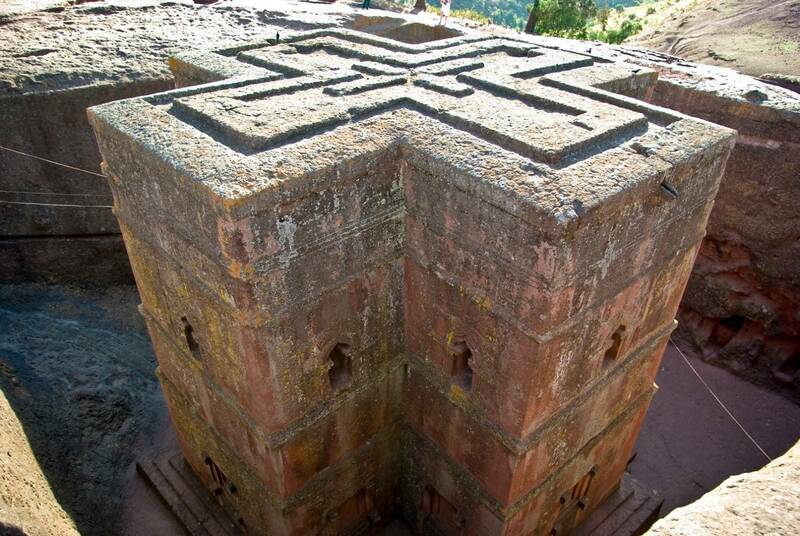 Lalibela is one of the most remarkable hypogean monuments in the world. It is universally celebrated for its highly decorated monolithic churches hewn out of basaltic rock. The most imposing monuments date back to the 12th-13th C. when King Lalibela, from whom the city took its name, wanted it hewn out of the rock in the image of a Celestial Jerusalem. 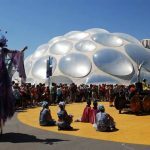 It was hitherto unclear how the realization of such vast hypogean systems could take place within such a short period of time, thus religious tradition came to attribute such feat to divine intervention.